Barry Welch, 57, of Catskill Dr., Old Hickory, TN, died November 18, 2018, at Summit Tristar, Hermitage, TN of natural causes. Services will be at 11 a.m., Wednesday at Lamb Funeral Home with Janet Carden officiating. Burial will be at Kentucky Veterans Cemetery West with full military honors. Visitation will be from 4 until 7 p.m., Tuesday at the funeral home. A native of Russellville, KY, he was born October 17, 1961, the son of the late James Earl Welch and Wanda Phillips Welch, Hopkinsville. 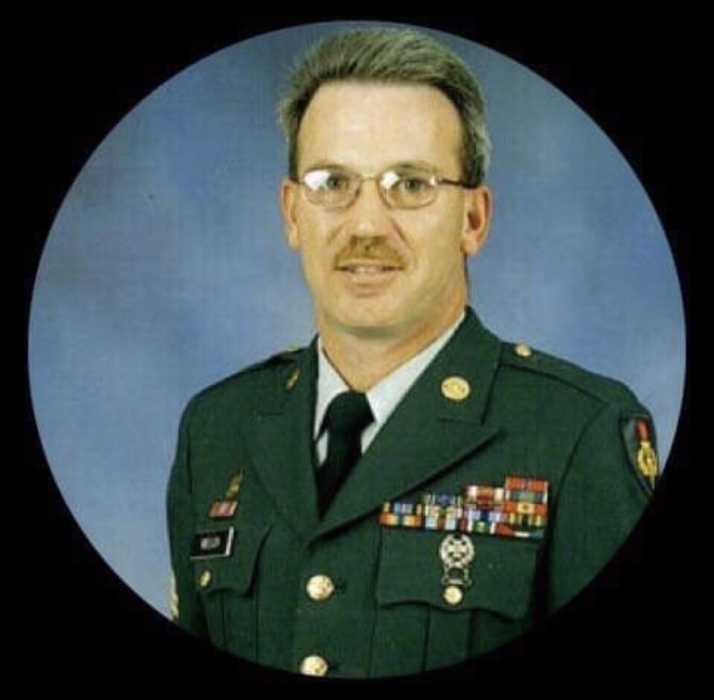 He was a mental health counselor and a retired command sergeant major from the United States Army. Survivors in addition to his mother include his wife, Valarie Yates Welch, Old Hickory, TN; his sons, James Barry “Buddy” Welch II, Michael Todd Maddux, both of Hermitage, TN; his daughters, Ashley Marie Haggard, Lexington, KY, Lindsey Kaye Lambert, Hermitage, TN; his sisters, Jan Welch Newsome, Hopkinsville, Kim Welch Hammond, Clarksville, IN. Memorial contributions may be made to Monroe Carell Jr. Children’s Hospital at Vanderbilt.